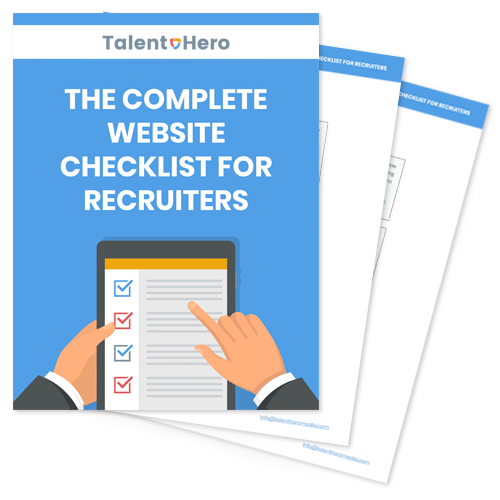 In the competitive landscape of recruiting, building a website that will grow your business can be a challenge. You're busy and often have little time to think about exactly what you've done so far and what you need to do next. Stop worrying! Our 11-step checklist will guide you through the basics of setting up your website for lead generation. If you follow these steps, you will have a website that generates traffic and captures the contact information of your leads. Does it seem too good to be true? Download the checklist and see for yourself.